Ross, CA real estate is comprised of elegant old estates, both large and small. Elm-tree lined streets and streams wind up the hillside, framing homes reminiscent of the best neighborhoods on the East Coast. Real estate, because of its privacy and limited numbers, has always demanded premium prices. Ross equates to quality. Founded in 1857 by James Ross, a Scottish immigrant who came to San Francisco to sell wine and hard liquor in the booming Gold Rush economy, the town reflects its British roots. Kilts are still in fashion on special occasions at St. John’s Episcopal Church. Ross lies both east and west of Sir Frances Drake Blvd. On the west side is the Ross Commons Park with a small, quaint collection of shops, including a corner market and good restaurants. Residents pick up their mail at the post office that faces the Commons. The outstanding Ross Elementary School is on the Commons. On the east side of Sir Frances Drake is the Marin Art and Garden Center, a bucolic collection of non-profit shops, a library, and a small theater. 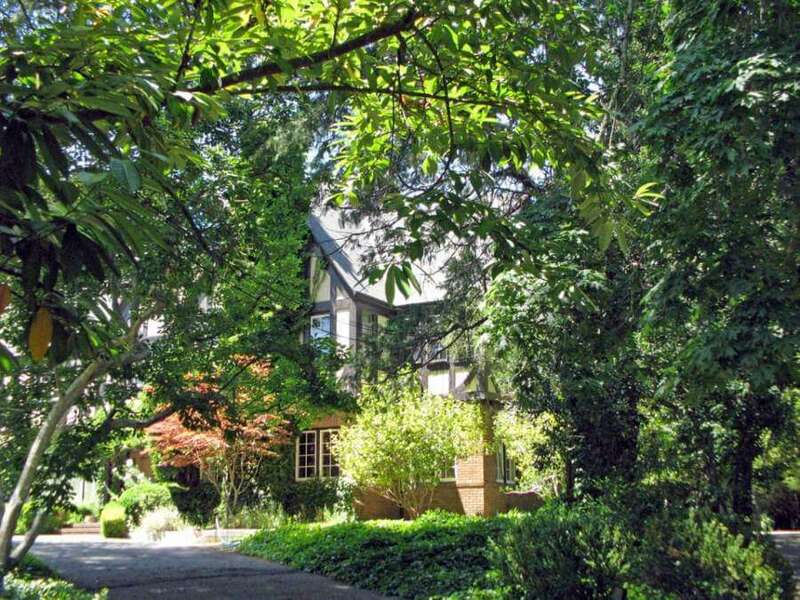 Winding, hillside streets provide the setting for elegant homes hidden from view by old-growth trees and landscaping. About a mile west of Ross Commons off Lagunitas Road after you pass by Lagunitas Tennis Club, you enter the tree covered road to Phoenix Lake. 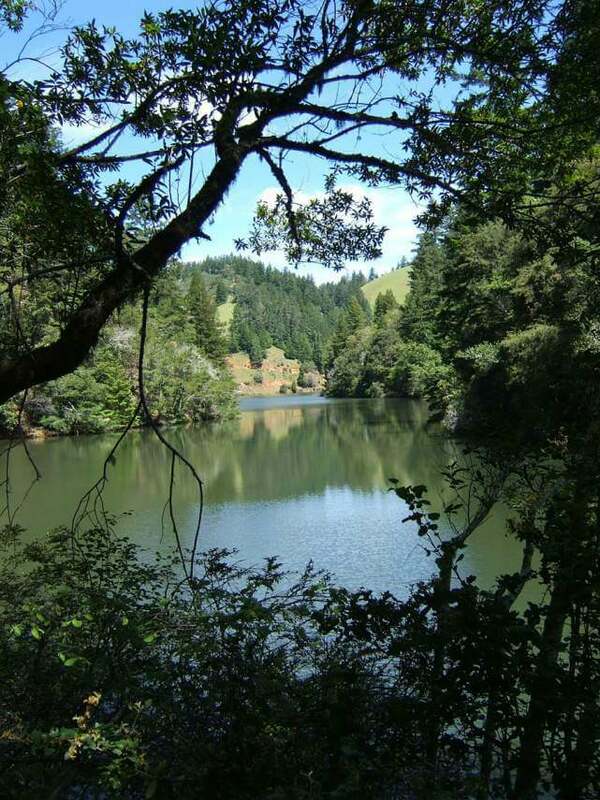 Phoenix Lake is the smallest of the five pristine reservoirs that are part of the Marin Municipal Water District. This is a great place to mountain bike, hike, or go fishing. 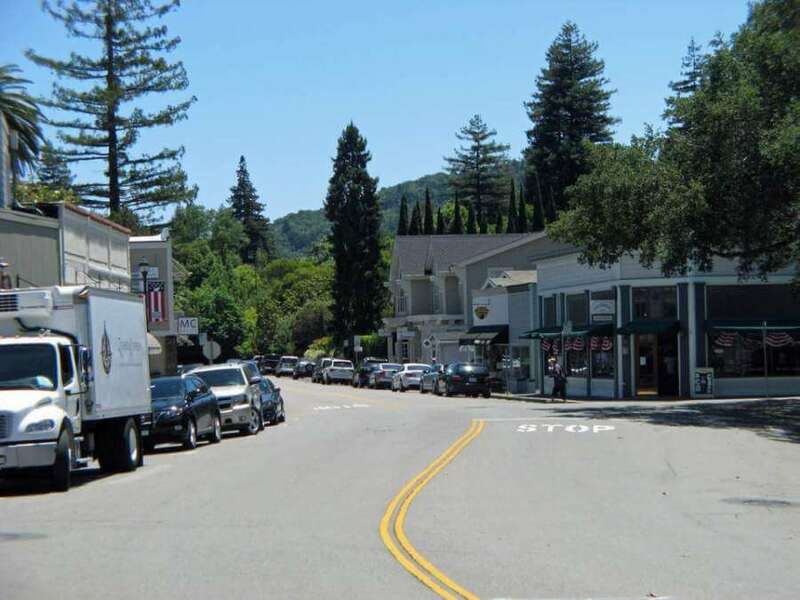 Ross is one of the smallest towns in Marin, with a population of about 2,500, and one of the highest property values. 32 homes sold in 2018 through October for a median price of $2,637,500. Community Events, including the Annual 4th of July Parade, Town dinner, farmer’s market, and more! Breaking Away Bicycles, located on Ross Commons, offers bike rentals and sales. 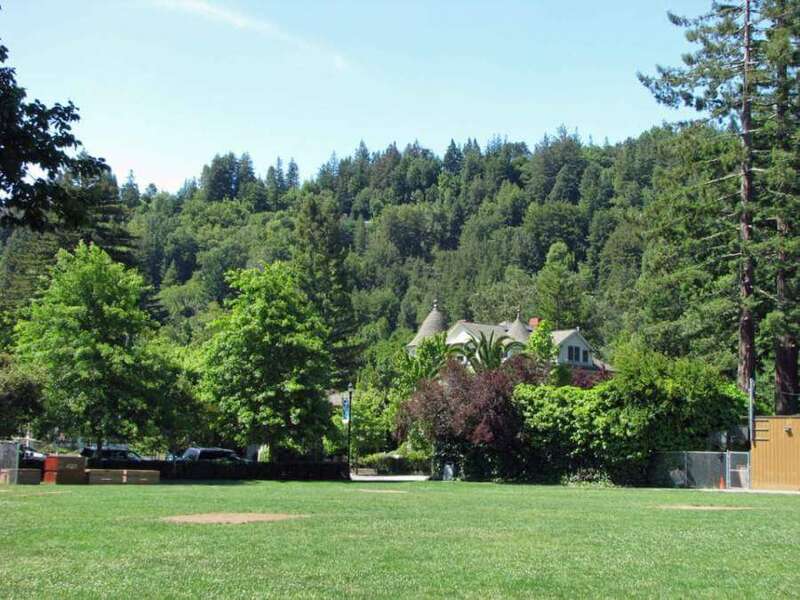 Marin Art and Garden Center, a non-profit corporation funded by private donations and staffed by volunteers that promotes the arts, horticulture, history, and the environment. Phoenix Lake, a lovely place to hike, mountain bike, or fish, Turn west on Lagunitas and follow it till it ends at the parking lot near the lake. Sam The Butcher. It’s no longer a butcher shop, but a non-profit art gallery that helps emerging artists. 15 Ross Common, (415)-461-5842. 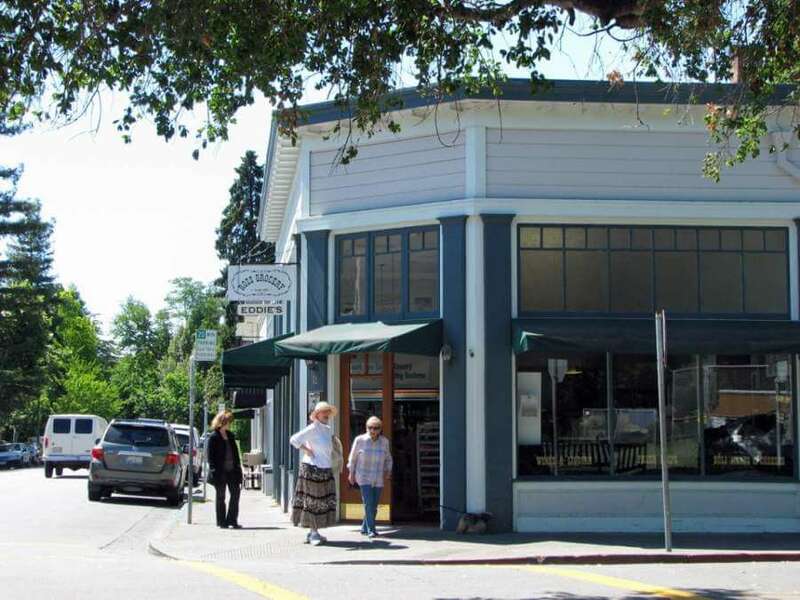 Café Marmalade is deal for a lunch or coffee, where the owner knows the locals by name. 22 Ross Common. Marche Aux Fleurs is a husband and wife owned restaurant with country French food and a great selection of California wines from family-owned wineries. Special occasion or everyday place. .
Trattoria Fresco Quaint Italian restaurant on the Commons. Supports organic food production. Open evenings.